megabus.com has announced further expansion of its domestic network in France with the addition of two new routes in the Normandy and Burgundy regions. The company – part of international transport group Stagecoach – will operate a new line between Paris and Dijon and a new route linking Paris, Rouen and Le-Havre, from 3 February 2016. The announcement means the megabus.com now provides direct links to Paris from more than 20 locations across France. 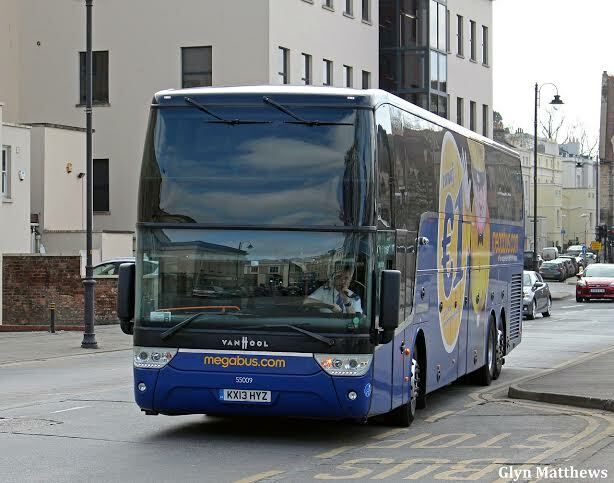 A fleet of six coaches will operate the new services and will be based at megabus.com’s base in Lyon. Prior to the liberalisation of the coach market, megabus.com ran only one domestic journey. Now the company offers around 50 domestic journey pairings in France, with fares from just €1. The addition of Le-Havre, Rouen and Dijon to the megabus.com network means the company now offers domestic travel between 27 destinations in France. The latest new routes are being delivered from megabus.com’s existing Lyon depot. The company also recently opened an operating base in Bordeaux, as well as two crew bases in Nantes and Tourcoing, near Lille, and has so far created employment for around 180 staff in France in total. 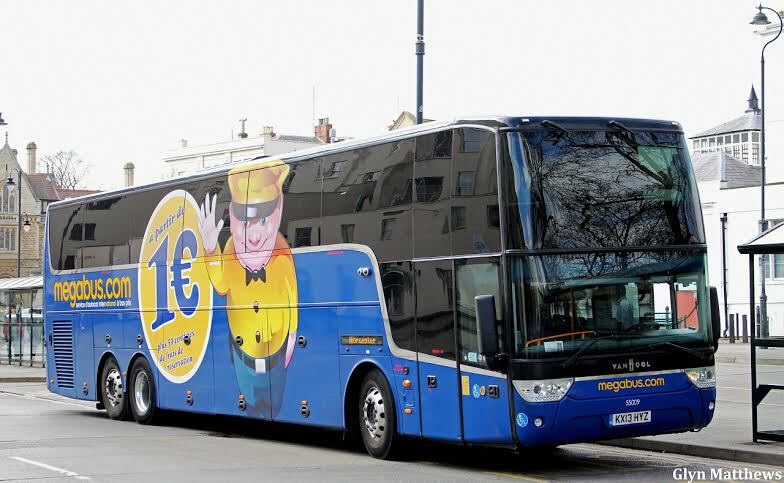 megabus.com now has a €10m fleet of 35 coaches operating its services within France. Tickets for all journeys are now available at www.megabus.com. coach between cities in France. The ‘Macron Law’ allows operators to offer domestic services on any routes that are over 100km, including journeys that are part of existing international routes. megabus.com Managing Director Edward Hodgson said: “We have had a great response to our good value, high-quality services in France and we’re pleased to be further expanding our network and bringing megabus.com to more new locations. “Our aim is to open up new transport options for people who previously may not have been able to afford to make these journeys as well as delivering a boost to tourism and local communities. We look forward to continuing to grow our domestic and international network in the future and welcoming more customers on board." 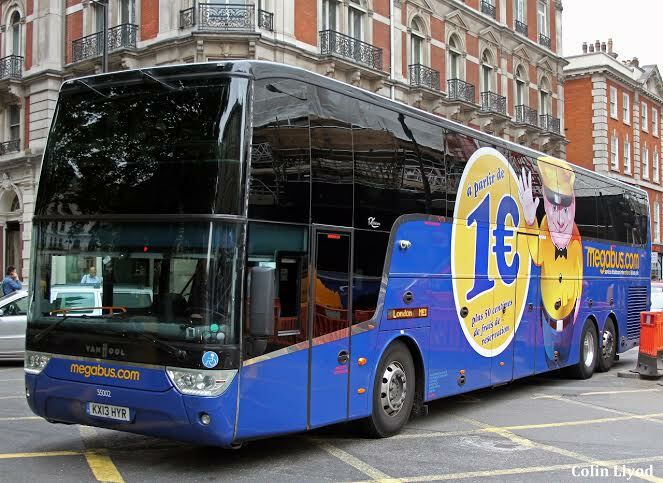 Fares on every megabus.com journey start from just €1. All services operate using state-of-the-art vehicles with free Wifi, power sockets, air conditioning and a toilet. megabus.com, part of Stagecoach Group in Scotland, has operated since 2003. It expanded from the UK to North America in 2006 and has served mainland Europe since 2012. There are now around 160 destinations on the megabus,com network in Europe, including London, Manchester, Glasgow, Edinburgh, Paris, Amsterdam, Brussels, Lyon, Toulouse, Barcelona, Lille, Luxembourg, Cologne, Frankfurt, Munich, Berlin, Hamburg, Rome, Milan and Naples. In France, megabus.com works with local companies in the delivery of its services with partners providing depot infrastructure, maintenance and cleaning services. The company also employs French businesses for support services like marketing, communications and administration. 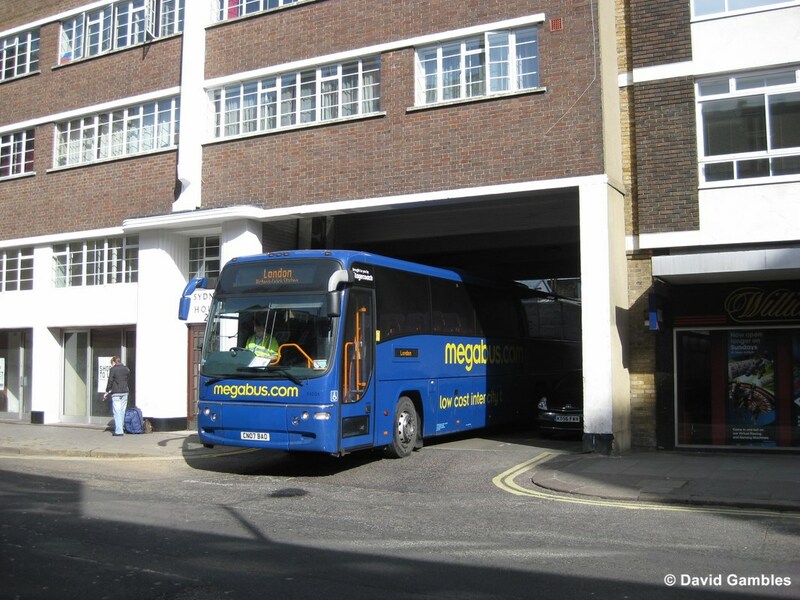 megabus.com carries more than 15 million passengers a year across Europe and North America. The number of passengers using the company’s growing coach network in Europe is up more than 250% in the past year. The current average fare on the megabus.com network in mainland Europe is around €10.